Rare opportunity, now $519,900! 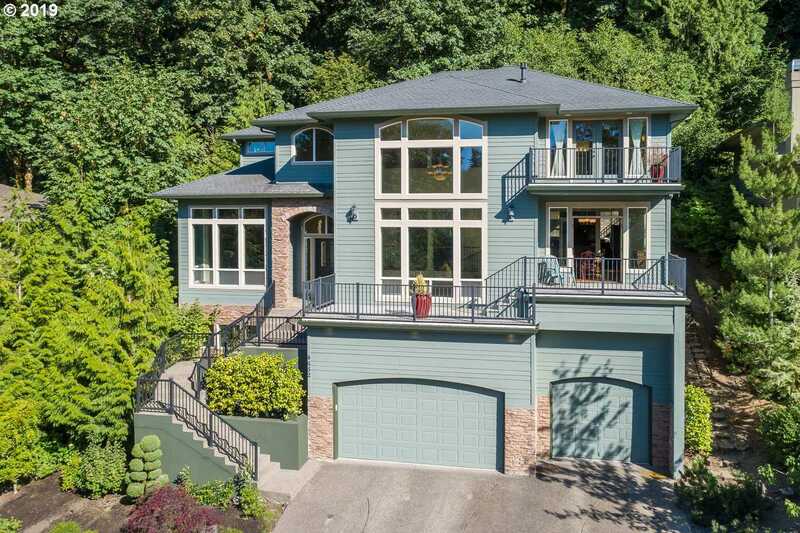 This home has so much to offer…open and spacious, 3469 SF with 3 bedrooms/3.5 baths. Great layout for entertaining! Low maintenance yard/fenced back yard, nice for your dogs. Nice decks for enjoying the sun/view. Master has bath w/jetted tub, shower, and large walk-in closet. Lots of storage space. This is a great time to buy! Check out this beautiful home. Please, send me more information on this property: MLS# 19221245 – $519,900 – 4652 Se Deer Creek Pl, Gresham, OR 97080.